Sunsational Home Improvement is the Platinum Dealer of Amerimax Alumawood and Window Products five years running. We custom design and install several types of outdoor living products that will complement your home project while adding value and making your home more comfortable. Providing a quality product with superior construction and lifetime warranties. We specialize in products for Patio Covers, Decks, Railings, Indoor and Exterior Sunscreens, Sunrooms, Screen Rooms, Windows and Doors. 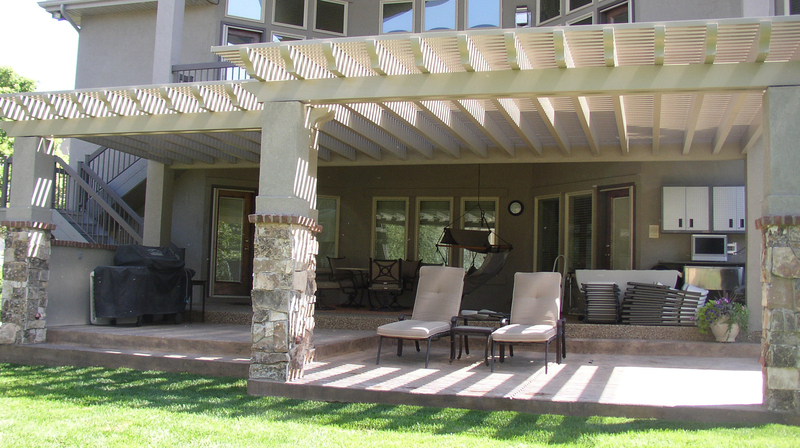 A custom patio cover is the perfect place for family and friends to gather. Give new life to your backyard and add value to your home! 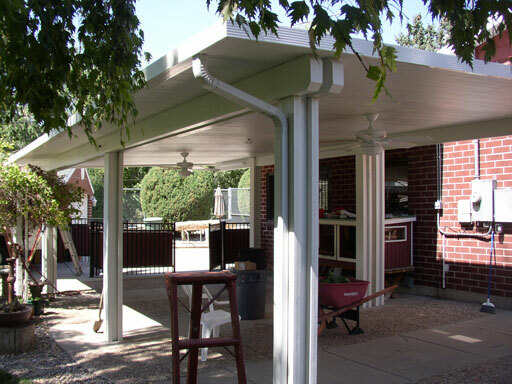 We can create a lattice cover that will complement the look of your home and provide a 40% to 60% shade factor. Combination covers incorporating both solid and lattice covers may also be designed. 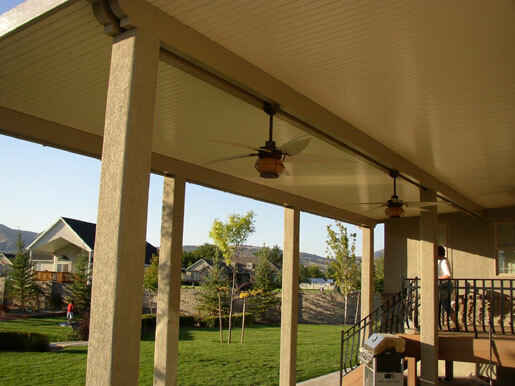 We can design a lattice cover to best fit your needs. There are a wide selection of styles and colors to match the ascetics of your home. An affordable way to protect your car, RV, boat or other valuable property from the elements. We can attach one to your home or build a freestanding model to meet your needs. Let us custom build one for you! Interior and exterior applications are available in a variety of colors and patterns. 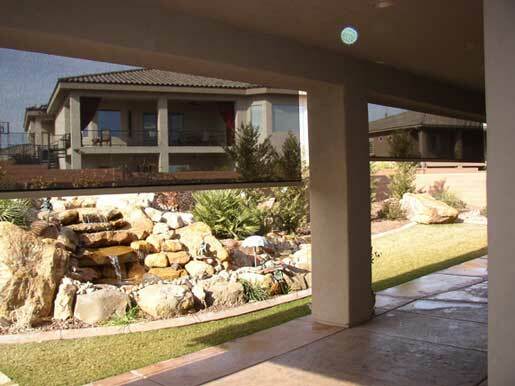 The superior sun and heat repelling characteristics of these screens, allow maximum enjoyment of any area where sunlight and heat from sun is an issue. And they're more affordable than you might think! Let us build a maintenance free deck to your specifications using the latest in composite decking! Several colors are available to choose from. 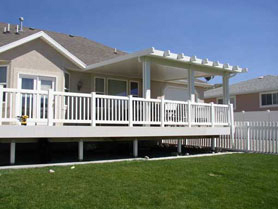 We also add decorative/protective maintenance-free aluminum or composite railing that can be added to any deck or cover. 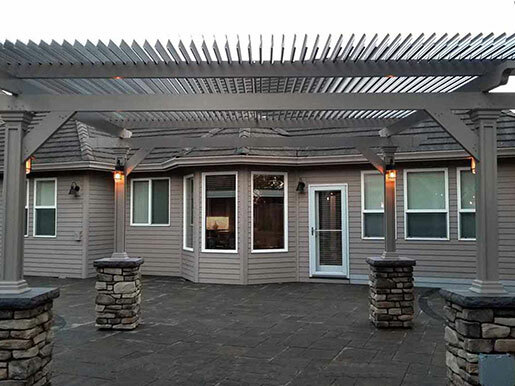 If you can dream of a Sunroom, Sunsational Awnings can create it for you. 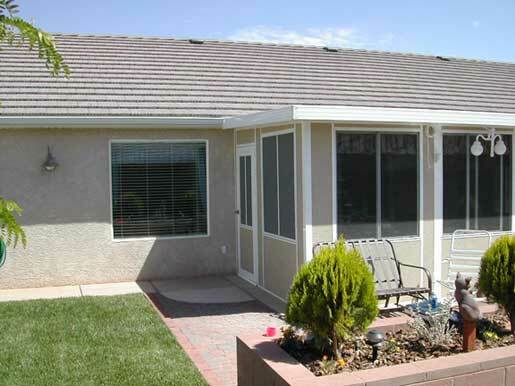 We custom design and build all types and styles of Sunrooms and Room Enclosures. No project is too large or too small! Ask for details! 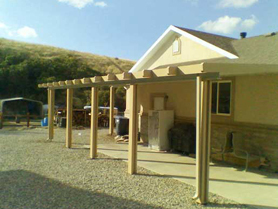 We can design a Freestanding Patio Cover to shade any area in your yard weather it is by your pool or over your outdoor fire pit whatever your needs are we can help. 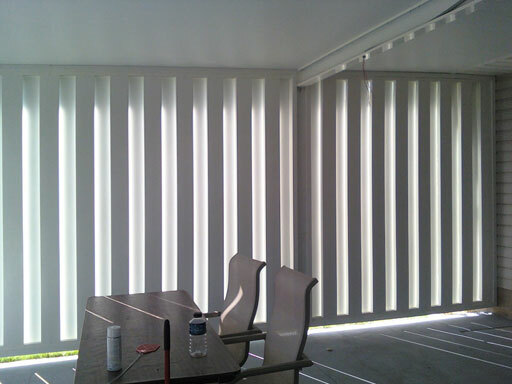 You can add a Privacy Wall to compliment your Patio Cover to provide the privacy while enjoying your patio. Weather you want a lot or just a little we can design one that fits your needs. There are a wide selection of styles and colors to match the ascetics of your home. 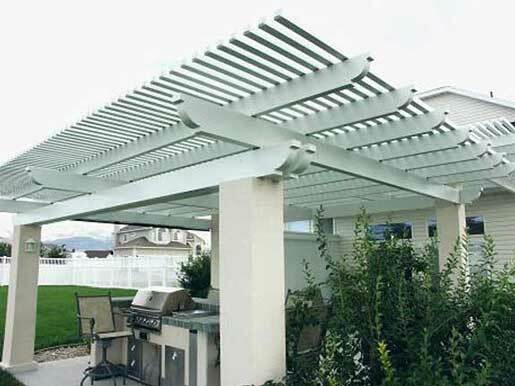 We can design a Louvered Patio Cover for your home, Louvered patio covers are perfect if you need full shade or partial shade from the sun, just remotely open or close it depending on your needs. Ask for details! 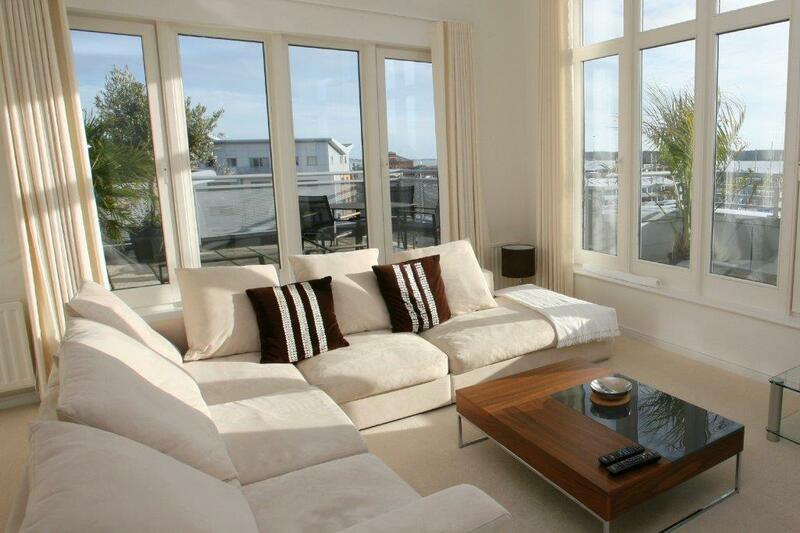 Windows are an important part of a home's aesthetic, both inside and out. 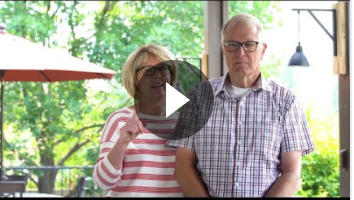 Sunsational Awnings proudly sells and installs Amerimax windows, offering energy efficient windows to bring you A New Direction in selection and style.